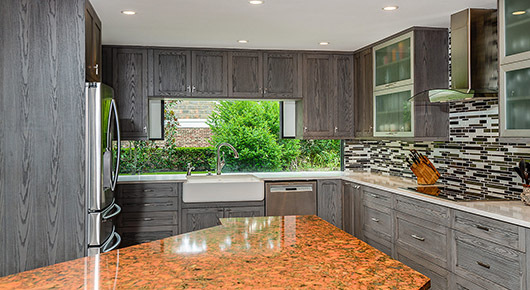 NWC Construction Inc. is a Florida State Certified General Contractor (LIC#CGC1513376) located in Sarasota, Florida with more than a decade of building and remodeling experience. 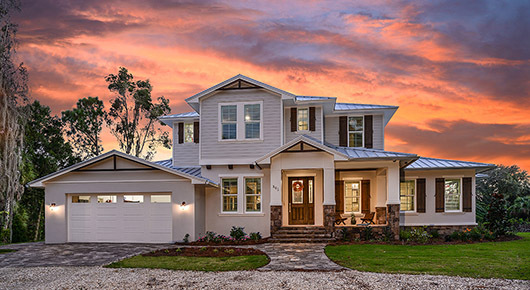 NWC specializes in custom home building, on-your-lot construction, home additions and full or partial home remodeling services throughout Southwest Florida. Nathan Cross, Owner and President, is an NAHB Certified Green Professional, NAHB Certified Aging in Place Specialist and a NAHB Certified Graduate Remodeler. He is dedicated to the home building industry and the people it serves. 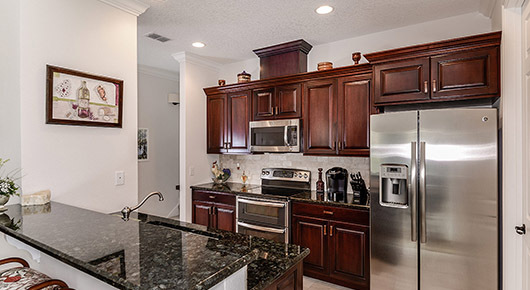 His commitment to excellence, superior craftsmanship, attention to detail, and personal service has earned him a long list of industry awards and designations, including 2011 Florida Home Builders Remodeler of the Year and 2009 Home Builders Association of Metro Orlando Builder of the Year. As a second-generation builder, Nathan Cross, President of NWC Construction serving the areas of Bradenton, Sarasota, Longboat Key, Siesta Key, Anna Maria, he takes a great deal of pride in his profession and his reputation in the building industry. Whether its a remodel or a custom build, his company, NWC Construction wants you to experience that same level of pride in your home. Over the years we’ve learned each client brings their own unique set of goals and challenges. Additionally each home or lot also requires a custom approach. We never take a cookie cutter approach because we are a true custom builder. Because we see you as one-of-a-kind client we deliver one-of-a kind homes. By tailoring a plan that meets your goals we make the home building or remodeling experience unlike any other you may have had in the past. The end result is a home that you wished for and that will impress anyone who sees the final product. Because we are not developers of subdivisions or communities, we are free of build-out commitments and other time frame constraints that can compromise a project. We work with you until we get everything completed to not only your satisfaction but also to Nathan Cross’s satisfaction. While we don’t claim to be perfect that never stops us from striving for perfection. Our diligence throughout the process, from planning to execution helps to ensure your project won’t be plagued by unrealistic schedules or cost surprises. We want your experience with us to be one that delivers the home of your dreams. A home that you will that will take pride in; as proud as Nathan takes in his hard-earned reputation.